We open our 2019 season with a trio of virtuoso musicians playing music by Schubert, Clara Schumann and featuring the crowning masterpiece of Beethoven’s piano trio cycle, The Archduke Trio. Ensemble Reza is creating a stir throughout the country with virtuoso and passionate performances. 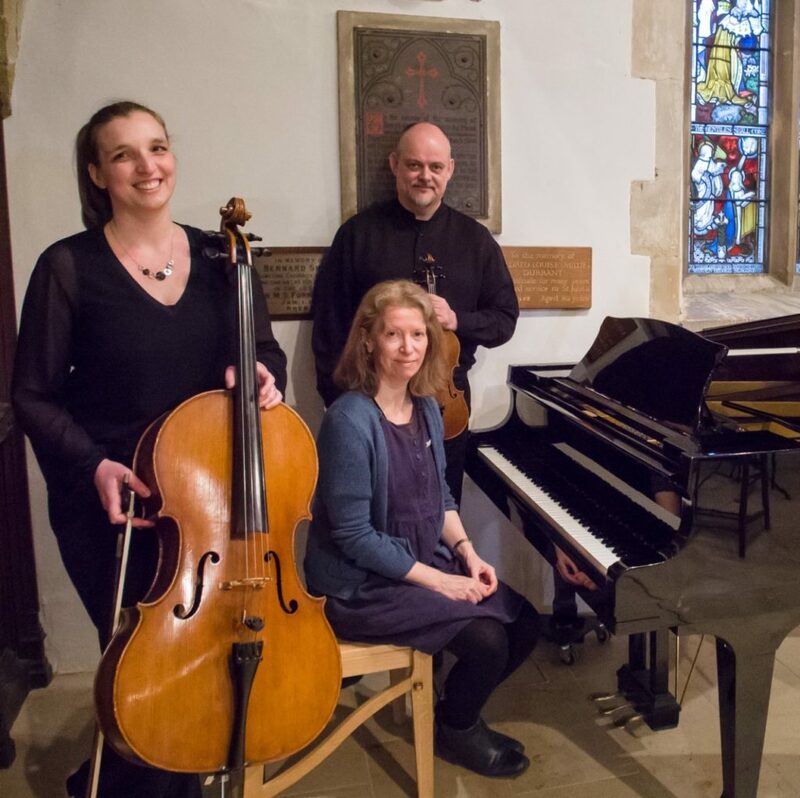 Founded in 2013 by close friends based in Sussex, the group aims to take chamber music of the highest quality to audiences in cities, towns and villages. Individually, group members perform worldwide with renowned orchestras such as the London Symphony Orchestra and the Royal Philharmonic Orchestra.